Education is a vital part of growing up, but while we may not have much choice to go to school through our younger years, it suddenly becomes one of the biggest decisions we make when we decide whether or not to pursue education to help us with our career choices and options. But, no matter what your age, we are always learning right? 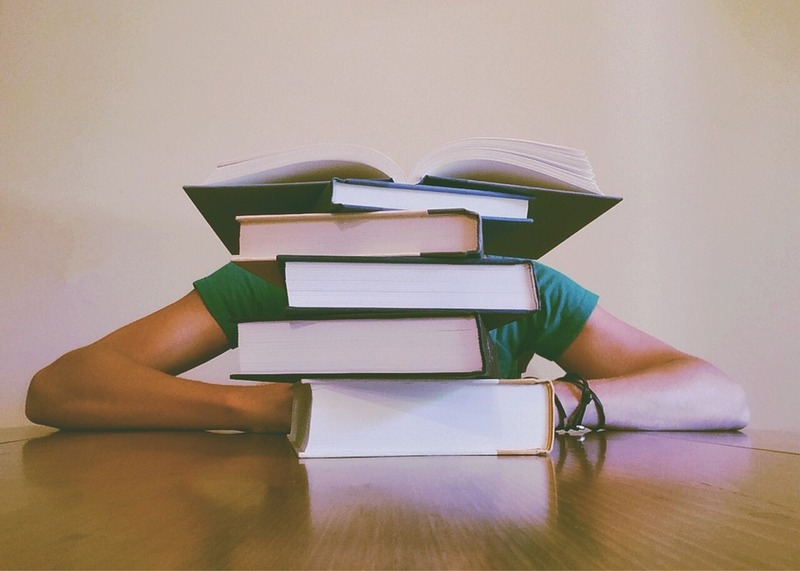 However, education and schooling can be relentless, and so it’s important to understand some of the ways that you can help yourself thrive instead of crashing under the pressure. With the new year, it’s time to take control, and I thought I would share with you some of the top tips to help you thrive and succeed throughout your learning and educational journey. Learning in a classroom environment is essential. It can help you focus and the tools you have there are able to help you take in some of the information a lot clearer, but it’s also a good idea to get out of the classroom at times. Taking school residential trips can be a great way to absorb some of the information you are learning a lot quicker, and also experience it first hand, depending on the type of trip you embark on. However, even something as simple as reading outside can make a huge difference to how you learn, so it is always advisable to mix things up a little. This can be especially important if you are revising for specific examinations that are coming up. Sometimes in your educational journey you may start to focus more on specific subjects that you may go on to specialise in or take further if it has something to do with your career choice. So a great tip is to try and do some extra research on these subjects as and when you can. Heading to the local library can give you an array of books on all sorts of subjects, and the extra knowledge could come in handy. This can also be useful for any coursework or projects you need to complete. Examinations can be the toughest part of education I feel. It can be the difference between getting a great result or failing, and often it isn’t down to what you know, more how you feel. So instead of letting the examination environment take control, make sure you relax through the process. Prepare as much as you can with revision, keep hydrated and eat, and ensure that you get a good night’s sleep before the exam itself. A little self-care during this time of your life can be a welcomed relief. Finally, having a study plan in place can make a big difference to how you prepare. Your educational journey can be full on, especially with different assignments to complete or exams to take. So having a decent study plan in place can help you ensure that you achieve all that you want to. Allocating time and energy to each educational commitment you have. I hope that these tips help you to succeed in education in the future.